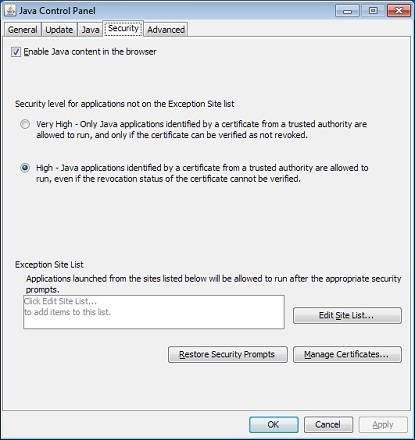 Oracle released the scheduled critical security updates for its Java SE Runtime Environment software and, once again, released two versions. The updates contain (thirteen) 13 new security fixes for Oracle Java SE of which (nine) 9 of these vulnerabilities may be remotely exploitable without authentication, i.e., may be exploited over a network without the need for a username and password. 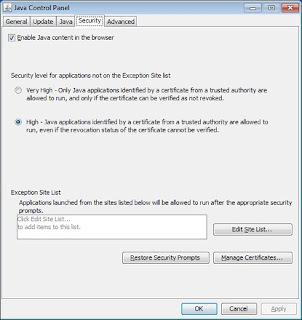 For information on Java support for Windows XP, organizations and individuals who must continue using Windows XP and have Java installed are referred to the Oracle blog post, The future of Java on Windows XP (Henrik on Java). Java SE 8u102 can be found here. Select the appropriate version for your operating system. Microsoft released eleven (11) bulletins. Six (6) bulletins are identified as Critical and the remaining five (5) are rated Important in severity. The updates address vulnerabilities in Microsoft Windows, Internet Explorer, Microsoft Edge, Microsoft Office and Microsoft Office Services and Web Apps and Microsoft .NET Framework. Addressed in the updates are Remote Code Execution, Information Disclosure and Security Feature Bypass. Information about the update for Windows 10 is available at Windows 10 update history. 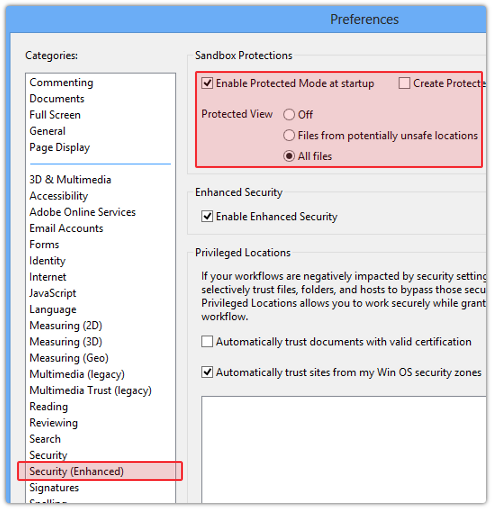 Adobe Flash Player -- For Windows Server 2012, Windows 8.1, Windows Server 2012 R2, Windows RT 8.1, Windows 10, and Windows 10 Version 1511, Adobe Flash Player is now a security bulletin rather than a security advisory and is included with the updates. Adobe has security updates for Adobe Reader and Acrobat XI for Windows and Macintosh. These updates address critical vulnerabilities that could potentially allow an attacker to take control of the affected system. Adobe Reader XI (11.0.17, Pro and Standard) for Windows is available here: https://www.adobe.com/support/downloads/detail.jsp?ftpID=6062. If you are still using Windows XP and have Adobe Reader installed, please note that there will be no additional security updates for it. I suggest uninstalling it and install an alternate reader. Personally, I like Sumatra PDF. It isn't a target and doesn't include unwanted extras with the install or updates. Adobe has released Version 22.0.0.209 of Adobe Flash Player for Microsoft Windows, Macintosh and Chrome as well as Version 11.2.202.632 for Linux. The Extended Support Release for Windows and Macintosh was updated to Version 18.0.0.366. The updates are to address important bug fixes and critical vulnerabilities that could potentially allow an attacker to take control of the affected system. 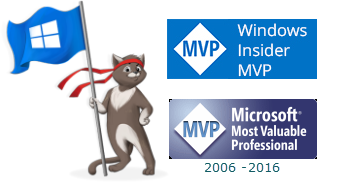 Internet Explorer and Microsoft Edge: Windows Server 2012, Windows 8.1, Windows Server 2012 R2, Windows RT 8.1, Windows 10, and Windows 10 Version 1511: Adobe Flash Player is now a security bulletin rather than a security advisory and is distributed via the normal Windows Update channel.